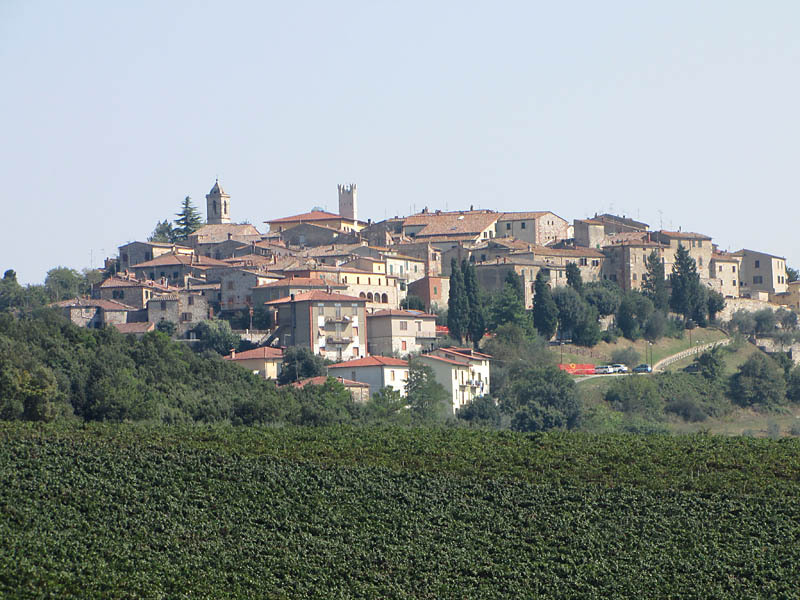 Delved into the typical Tuscan hills, between the Val di Chiana and Val d'Asso, there is an old medieval village called Trequanda. 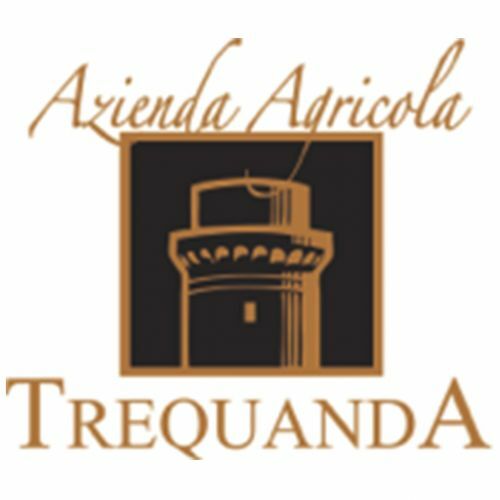 In this coner of Italy characterized by a magic untouched nature, stands the Azienda Agricola Trequanda, which covers 1,200 hectares around the above mentioned village. 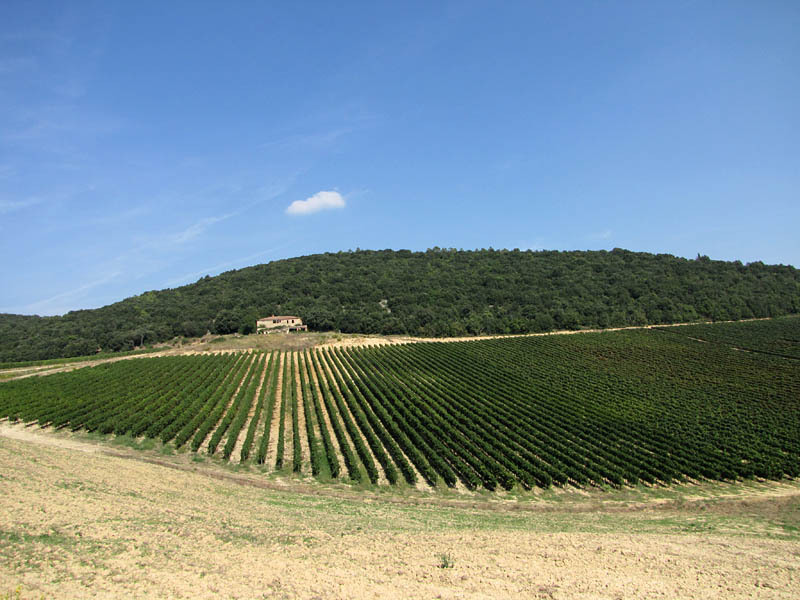 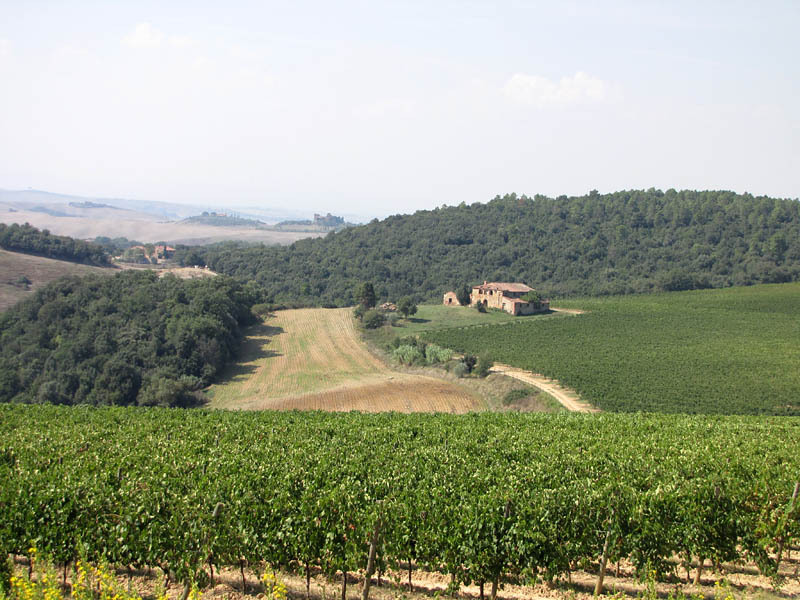 The vineyards, about 55 hectares, are registered for the greatest part of the production as Chianti DOCG and Orcia DOC. 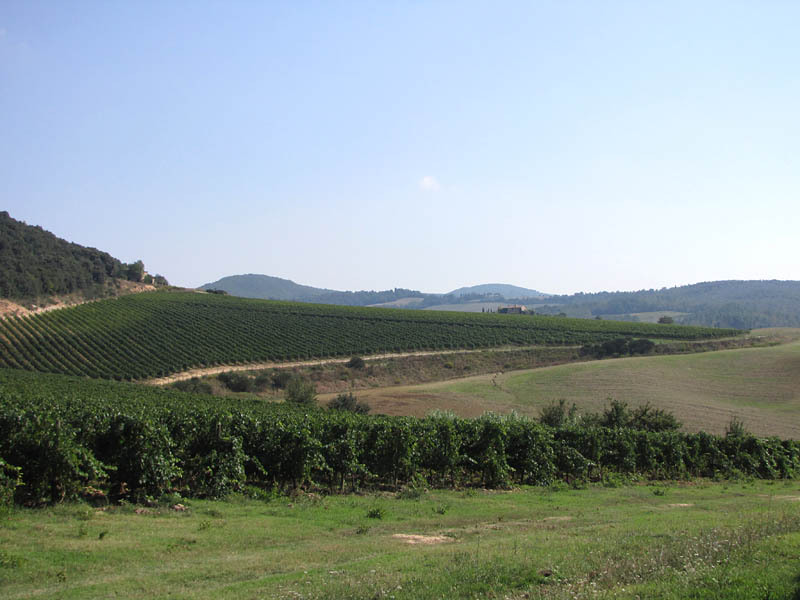 In recent years the winery has been deeply improved its structures. 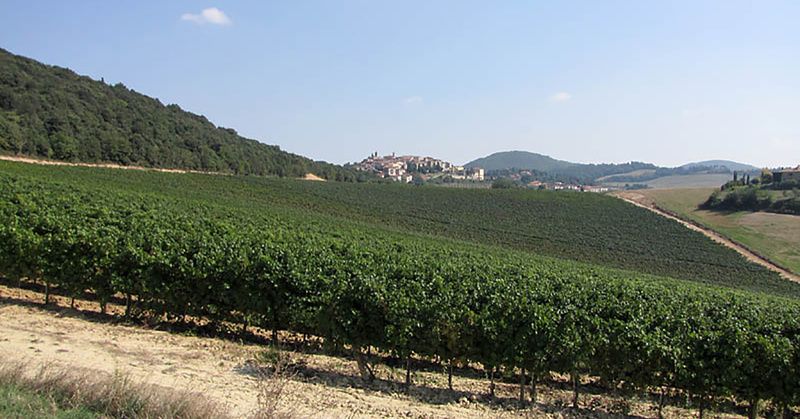 In particular through new high intensity plants (5,000 vines/ha), and a new very large cellar with moden equipment.